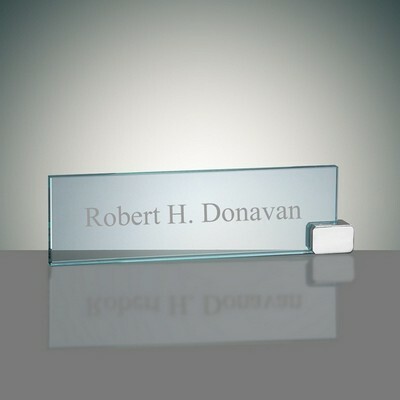 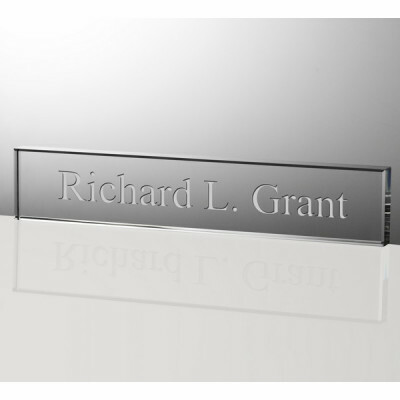 Give the most suitable present to any distinguished professional by choosing from one of our many personalized nameplates. 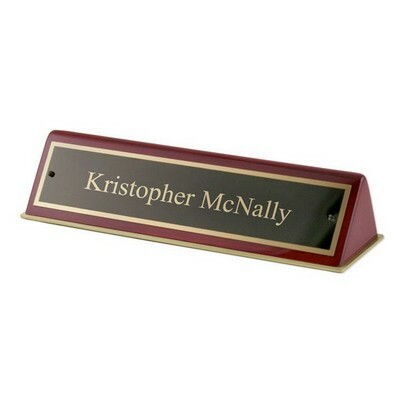 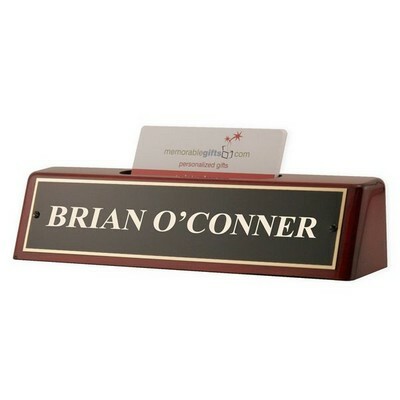 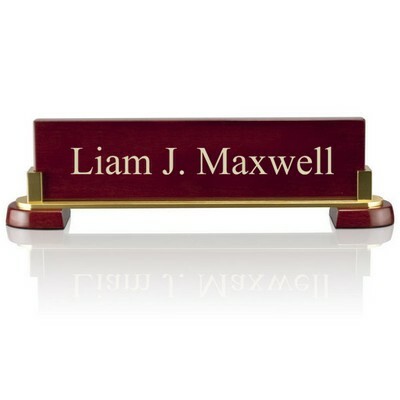 Name plaques for desks not only give a sense of authority, but they also are a marker of ownership and accomplishment. 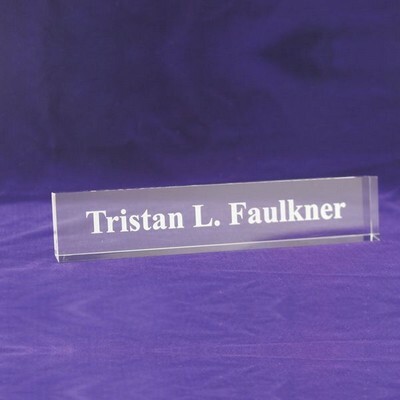 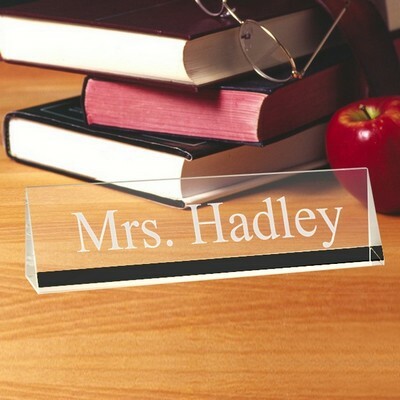 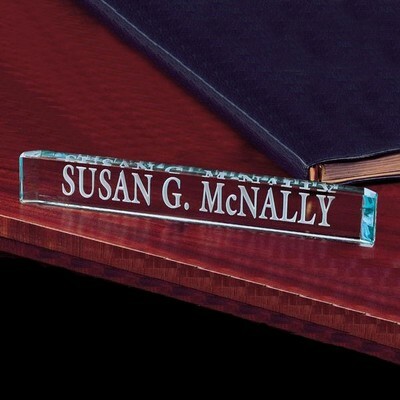 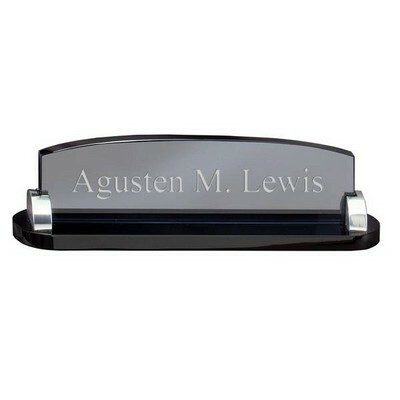 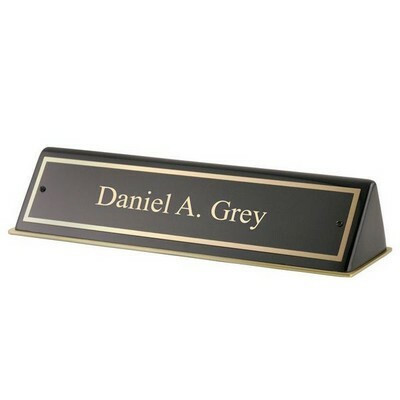 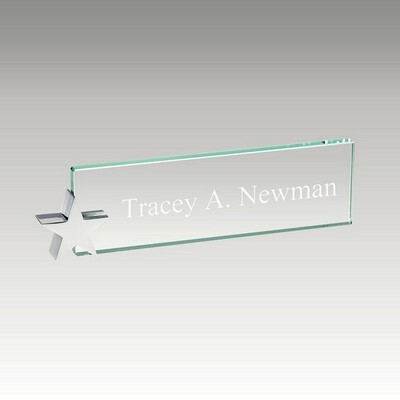 Whether you are looking for a customized desktop name plate for an executive, doctor, or teacher, you will surely find something fitting due to our selection in finishes such as crystal, rosewood, and acrylic. 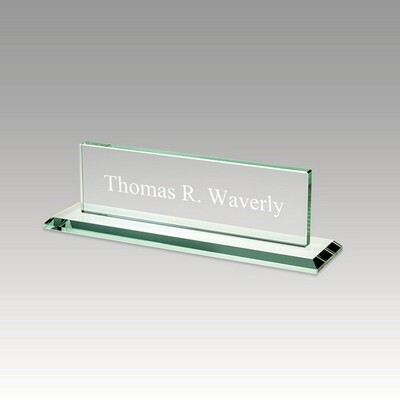 These items make outstanding gifts for Teacher's Day, graduation, Doctor's Day, and are also ideal office gifts.